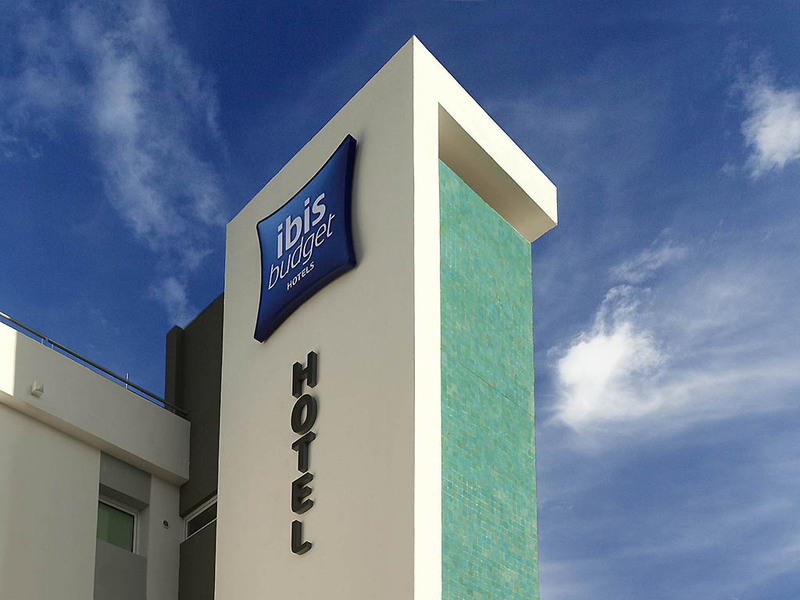 Our renovated ibis budget economy hotel (formerly an Etap Hotel), 18.6 miles (30 km) from Disneyland and 20 mins from Paris, offers rooms adapted to your needs for 1, 2, or 3 people, with the new cocoon design, free WIFI, and a 22-inch flat-screen TV with TNT and Canal+. Free enclosed car park. RER A station near the hotel.